I must say that I am blessed in life. Blessed for the reasons that I have the most awesome, like and life minded people both in work and life. But this is however, not some rant but a travelogue. So let’s continue. We are a breed of people that occasionally need something to shred the rust of mind and body. 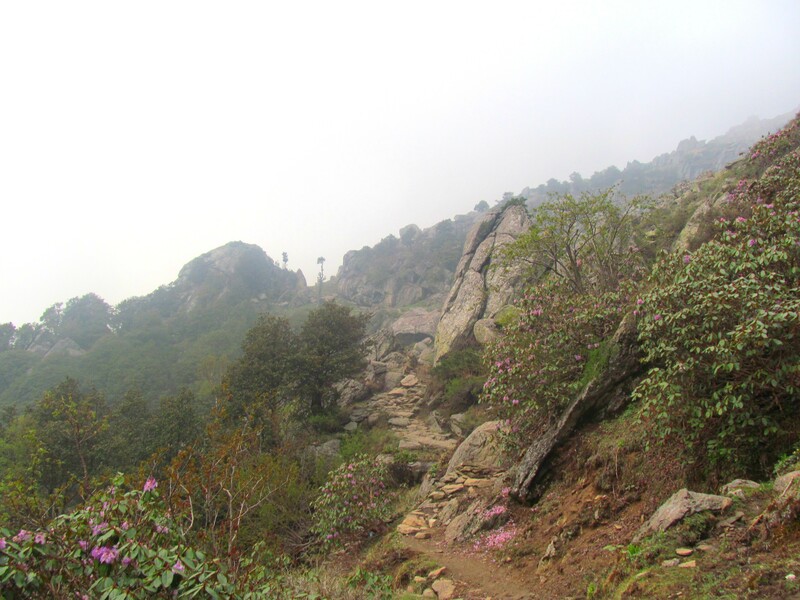 So after searching online for a good weekend trek in Himachal we came across Churdhar Peak trek. 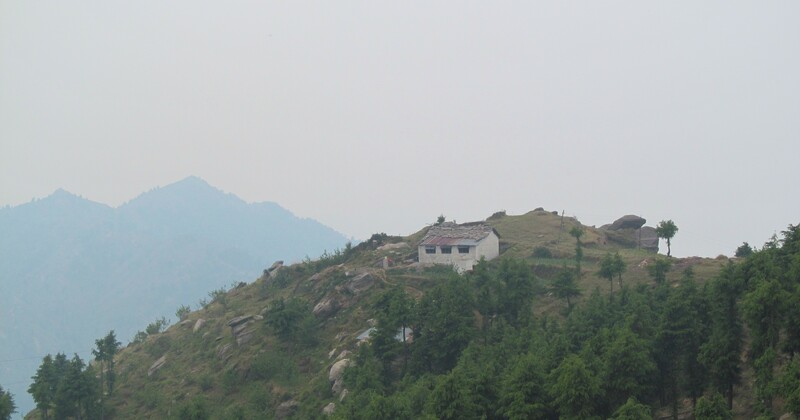 The Churdhar peak is at a height of 3690m and is the highest peak in the Shivalik Himalayan range. 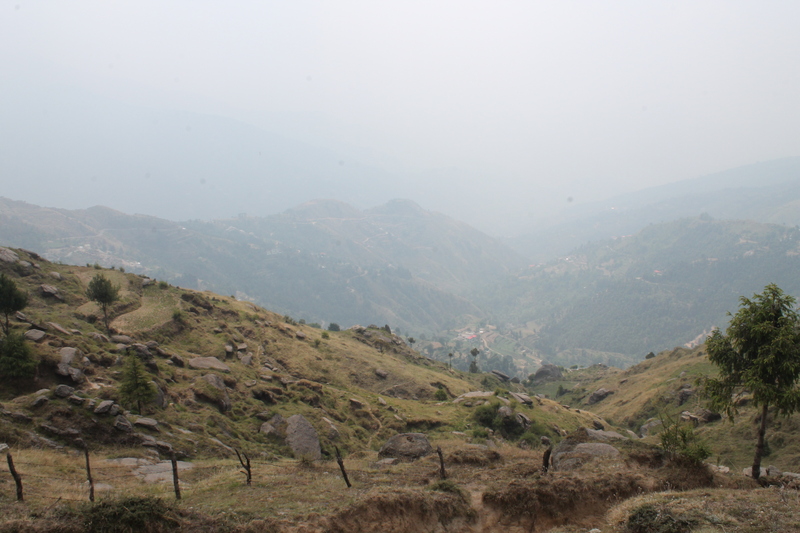 The trek is not very well known in the community as it is very challenging for a weekend. 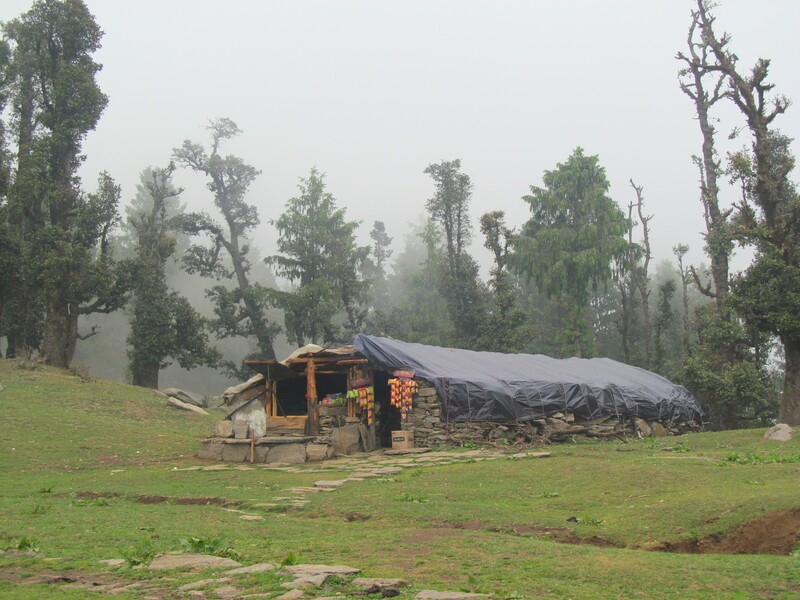 Although it attracts many local pilgrims visiting Chureshwar Mahadev Temple which is near the summit. 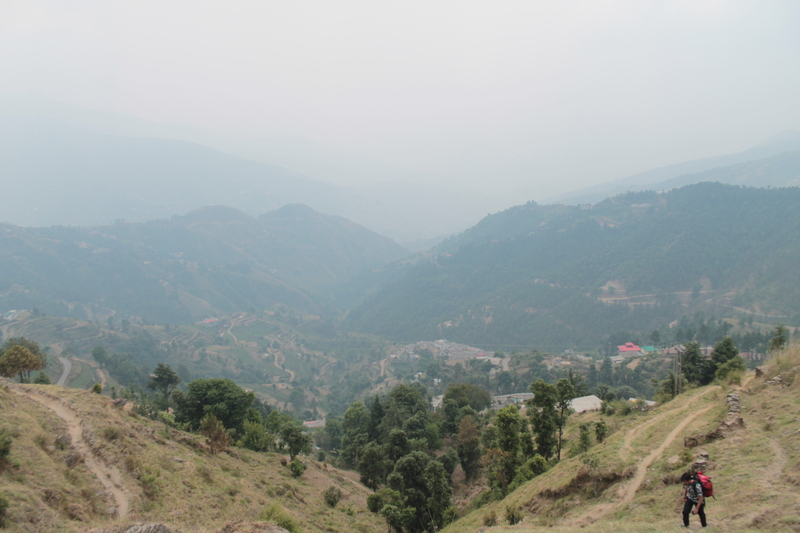 Unaware of the audacity of the trek, we booked to and fro tickets from Delhi to Solan. 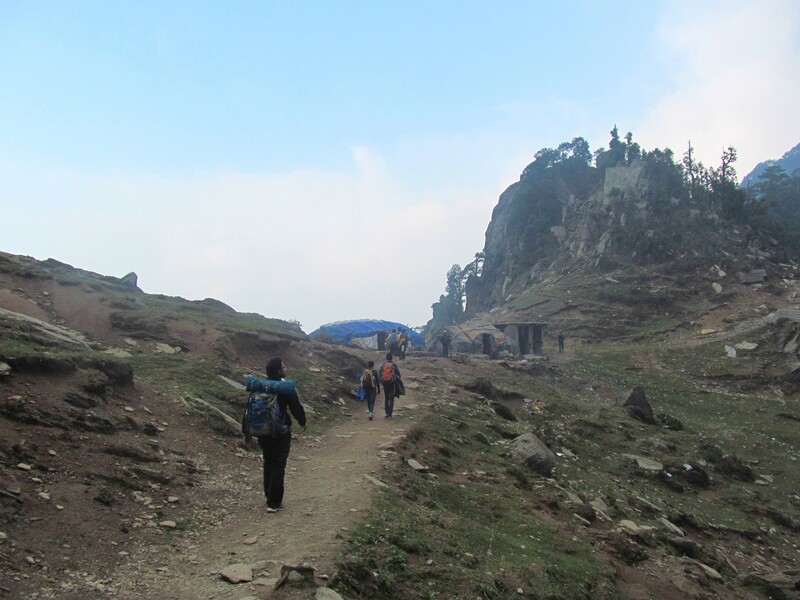 We had a tight budget and time so we had to complete this trek in a weekend. After a bit of research online we chalked out a raw plan. 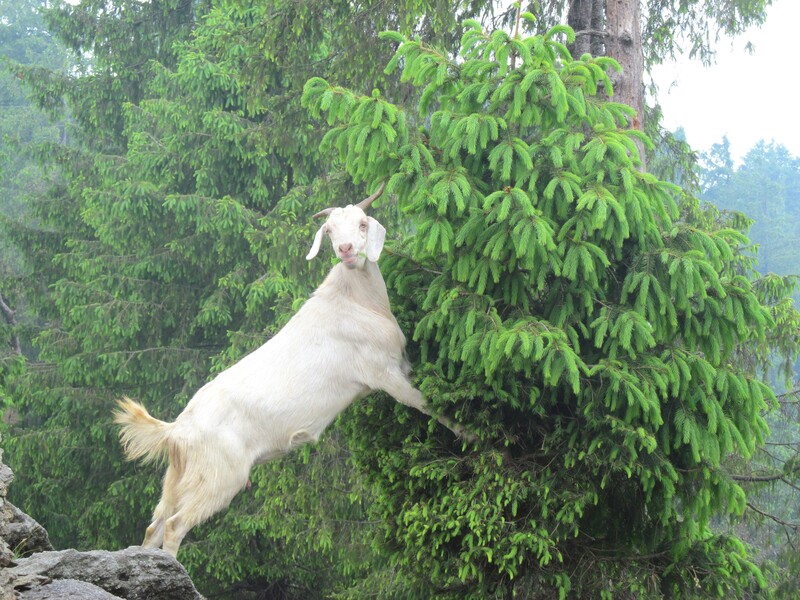 This trek is not recommended as a one-day trek unless you’re a seasoned mountain goat. We boarded the bus to Solan from Kashmiri gate ISBT bus stand. HRTC buses are the best way to travel to Himachal, comparing with the public buses to Uttarakhand these are cheaper, comfortable and the drivers are experts of their roads. 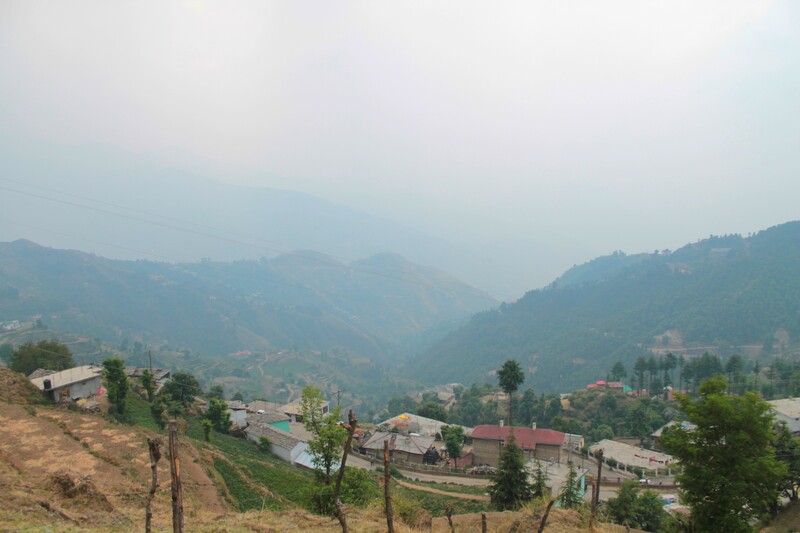 We reached Solan at around 4:30 am. The winds were chilly so we had to put on our jackets. The bus to Nohradhar was at 5:30 am. We sat and spend some jiffy moments at the tea shop near the old bus stand. As the hot steamy tea reached our hands the bus arrived. We ran to catch the seats putting the cups down remorsefully. As we didn’t had adequate seats, we adjusted 3 people in the place of two, the brains in my bums said that it is not a good idea. We reached Nohradhar after 3 hours of bumpy ride. Then we booked a room to freshen up at 250 bucks for an hour. After a heavy breakfast, we started the ascent. 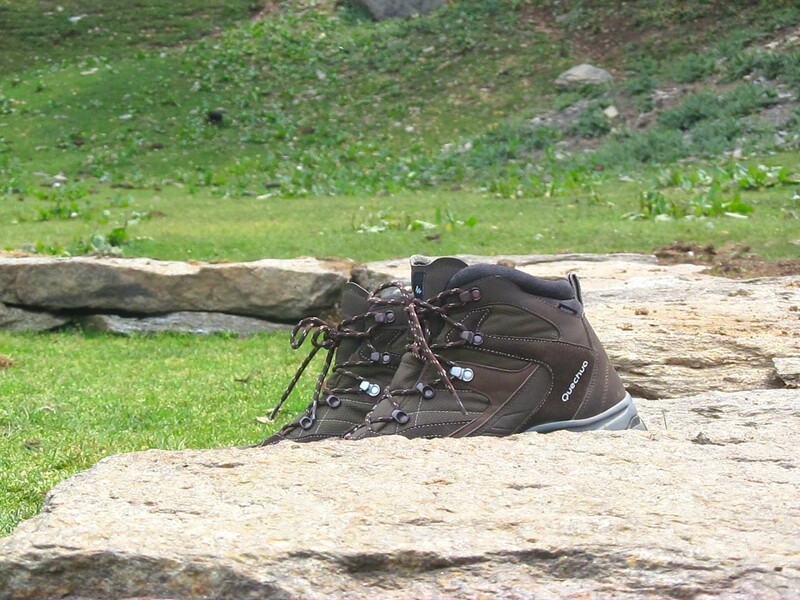 We gathered the supplies and started the trek without any guide as it is a popular religious destination. We thought that the trail would be well documented. We were wrong. 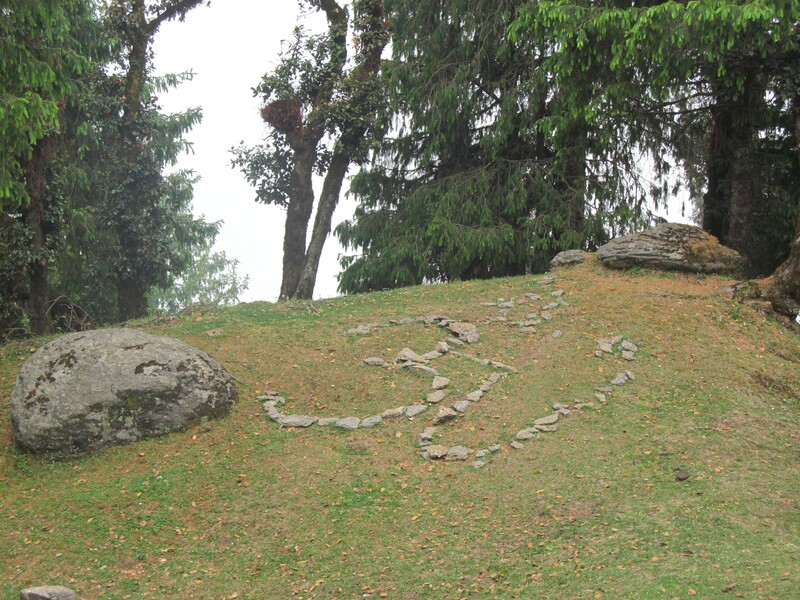 The initial trail has lots of rocks and boulders that makes it a bit difficult to climb. 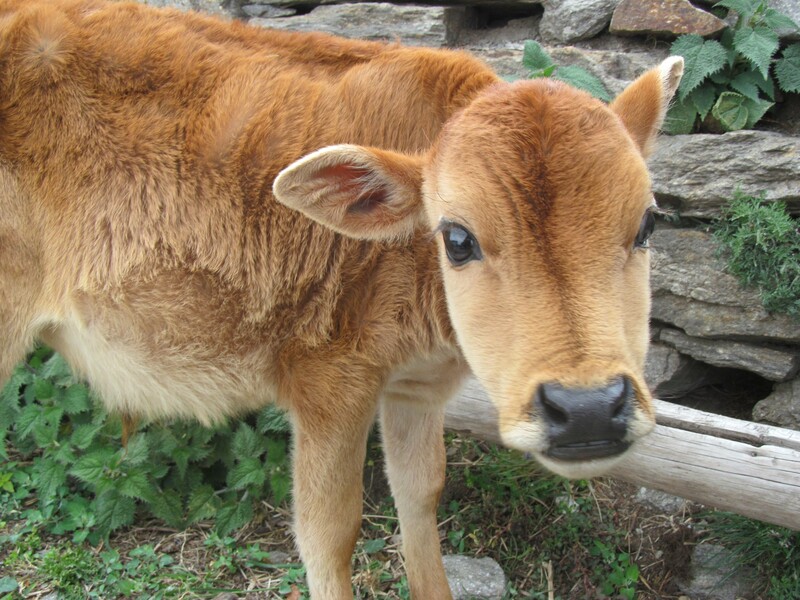 After an hour, we reached a beautiful meadow with many cattle grazing the field. 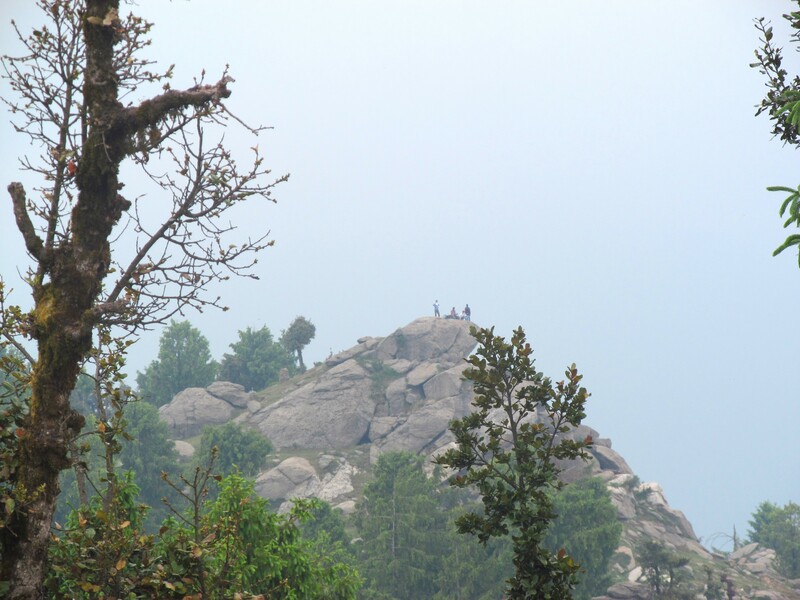 Here situated is a big rock formation that gave a magnificent view of the valley. 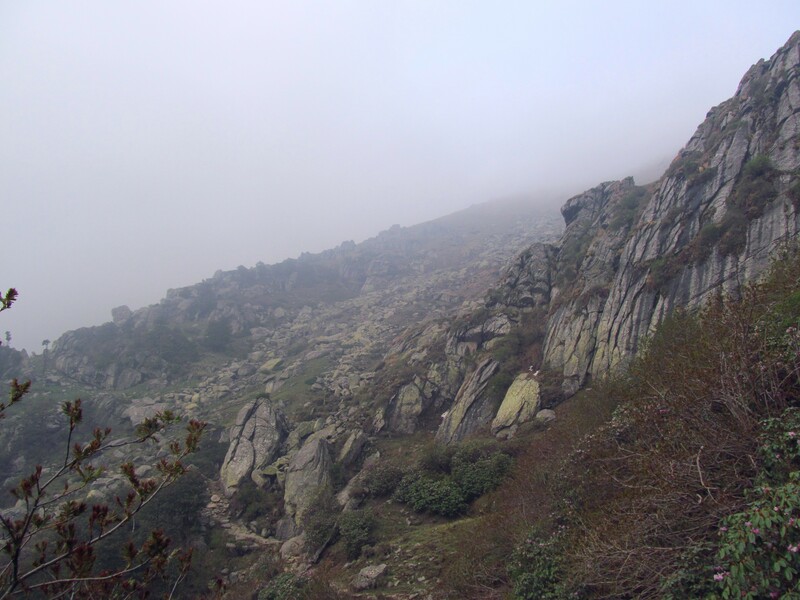 Although the weather was foggy the views were spectacular and worth the climb. After resting for a while we resumed the trek. Initially, there were many people with us but after an hour or so we were left alone. “Are we going too fast or we have lost the actual path”, we exclaimed. We waited for someone to catch up, later we met two fellow trekkers who were also like us and had lost the route. In the confidence of arguments of probable routes, we continued. Later after again seeing the signs, we realized that we were indeed on the right track. There is a peculiar thing to notice at this place. You wont find any milestones or lines to follow the trail to your destination, but you can certainly find some stacks of stones palced at the top of every big rocks after every 100 metres. If you find any such signs, you are on track. We were again in between scenic meadows, the chirping of birds made the atmosphere more astounding, and this meadow could be served as a beautiful camping site. Here we paused and resumed. 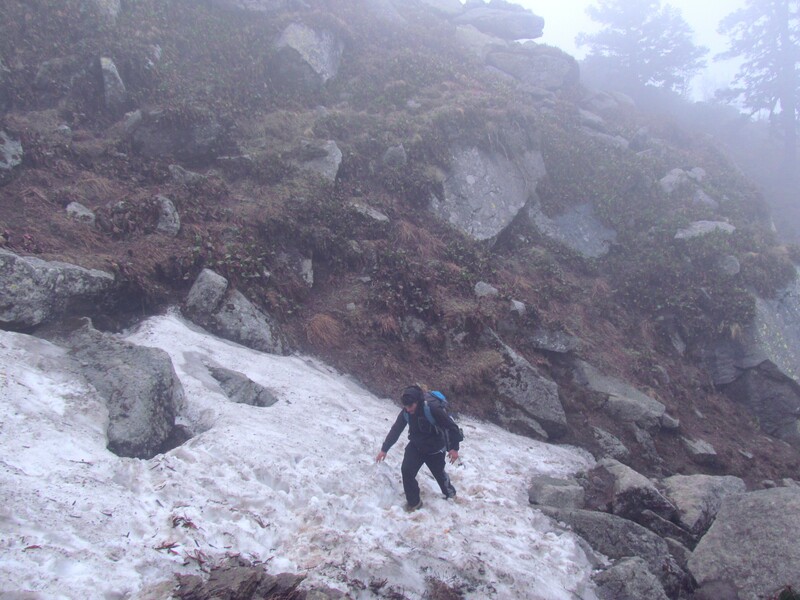 At around 2:30 pm we reached Jamnala which is the first base camp. The summit was 11 kilometres from here. After resting and eating lunch we continued. This is the last point to refill the bottles from the tap and after this point, we got only brooks that came from the melting snow on the top. After two hours we reached teesri which is the second base camp to the summit. We were waking at a moderate pace and had covered only 12 km in the last 6 hours. Someone has rightly said “ A km in mountain is equal to three in plains “. It was growing darker and we had planned to reach the summit before the day goes down. According to our estimate, we had to climb 5 kilometres from the second base camp. 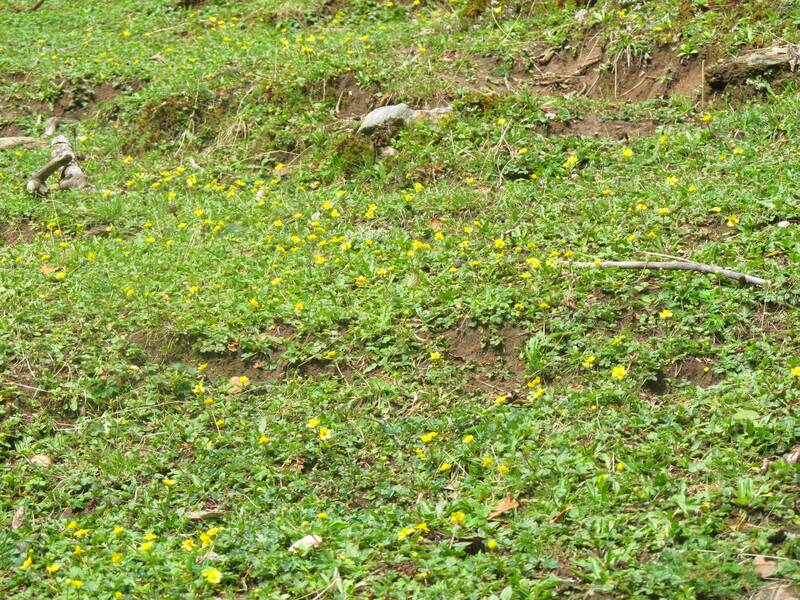 The first three kilometres from the second base camp were easy, but later the elevation became steep and the trail became confusing. There was no one around and the trail was also broken. There was no signs of people, however chocolate wrappers and empty Gatorade bottles gave us the hint that we were on the right track. As the light was going down so were our hopes. Honestly, we were frightened and frustrated as there was no water or food left with us. 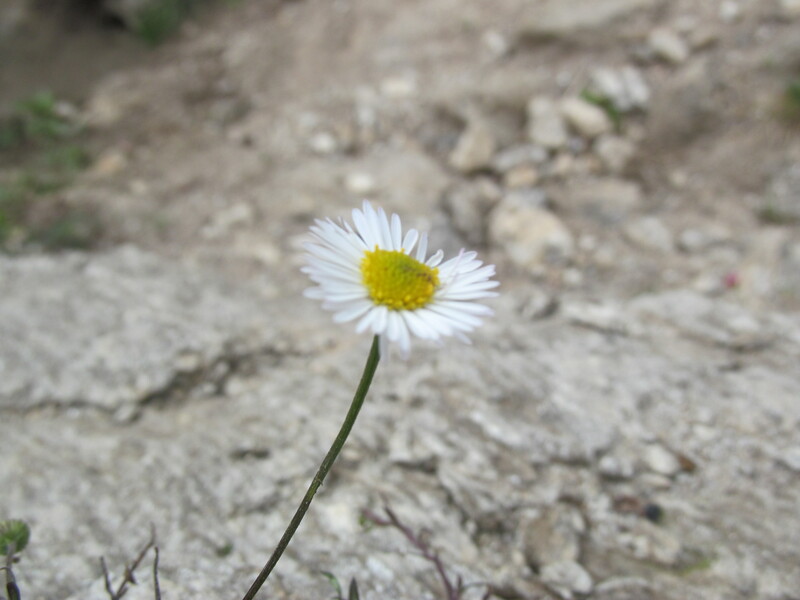 In the hilly terrain, there was no place to camp in the night. Above everything, there was a battle between heart and feets. Later, we found someone coming from behind the fog. Like a ray of light at the end of a tunnel, this was a hope that meant everything. We were now hopeful that we are on a right track. We talked and concluded that we could be 1.5 km from the summit. As we moved forward sun went down the horizon and the visibility zeroed. 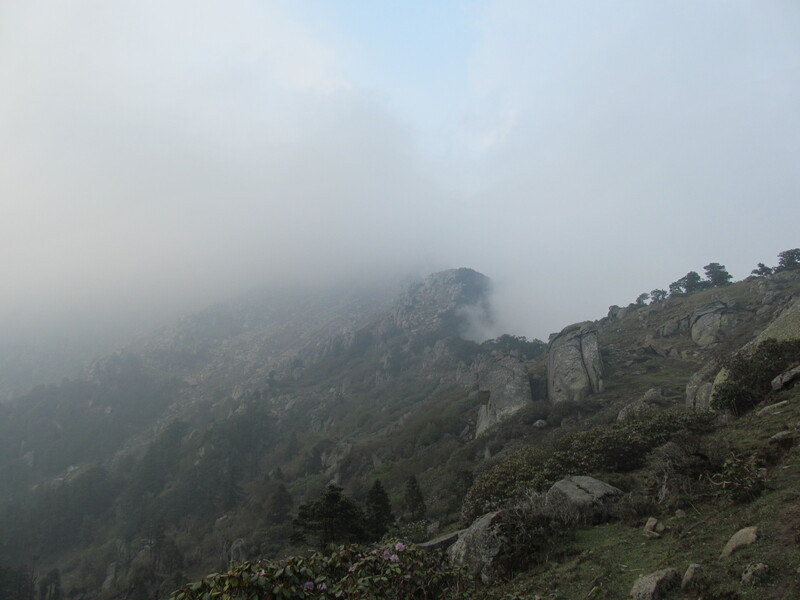 After 15 minutes we met 2 other trekkers who were coming back from the summit and told that there is no place to camp at the summit so we better move to Dharamshala. We cursed ourself and our plan that why we brought these heavy tents and sleeping bags all the way to top when there is a Dharamshala here. 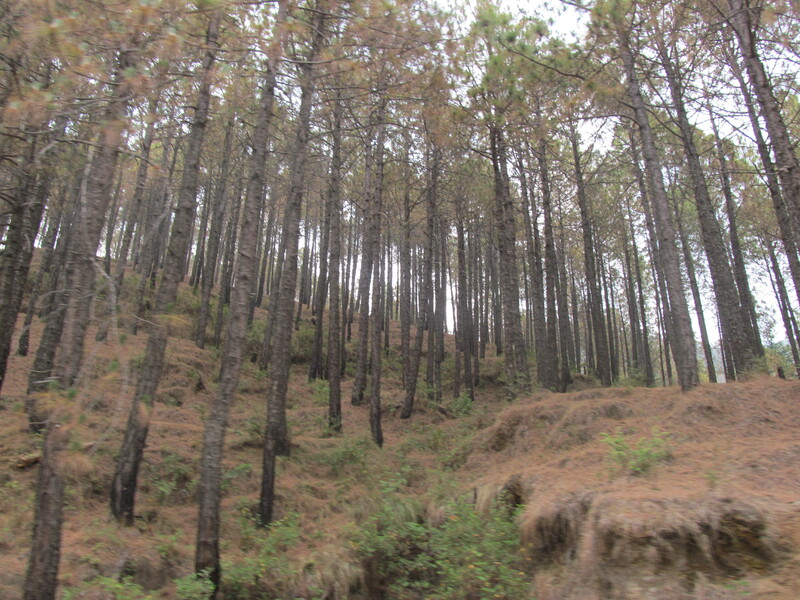 What happened in Dharamshala is an altogether different story. 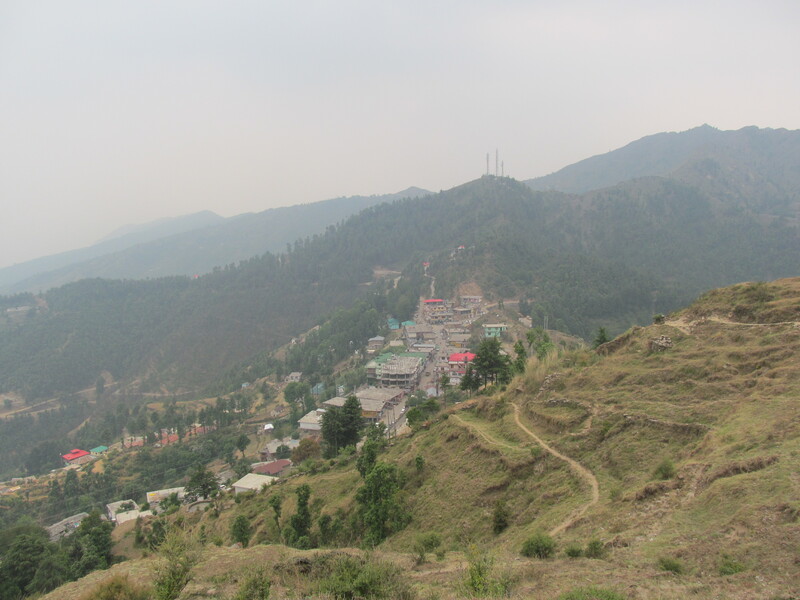 Dharamshala is very well maintained and there is a free stay for people. One can rent quilts at 5/- per night. However, you have to look out for the beds. With heavy heads and motionless legs, we woke up. 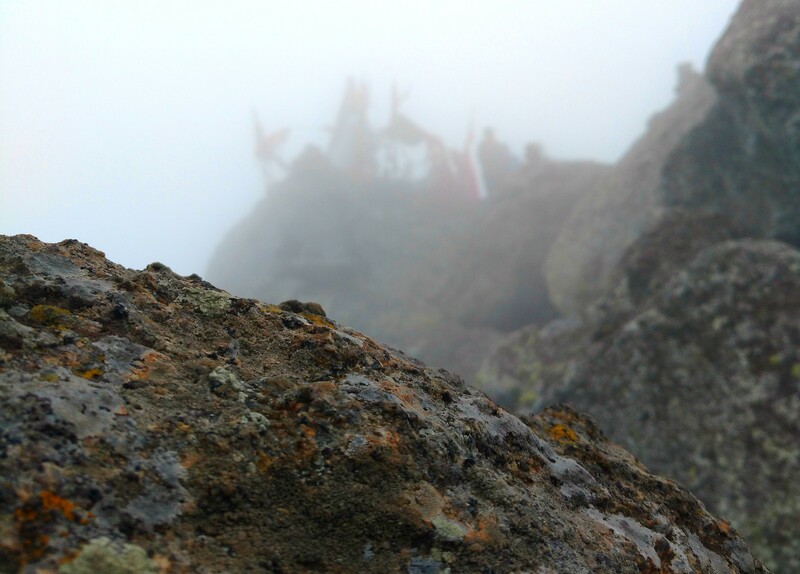 After sipping hot tea from the shop we started the climb to the summit. This climb is very steep and filled with rocks. After around 30 minutes we reached the summit. 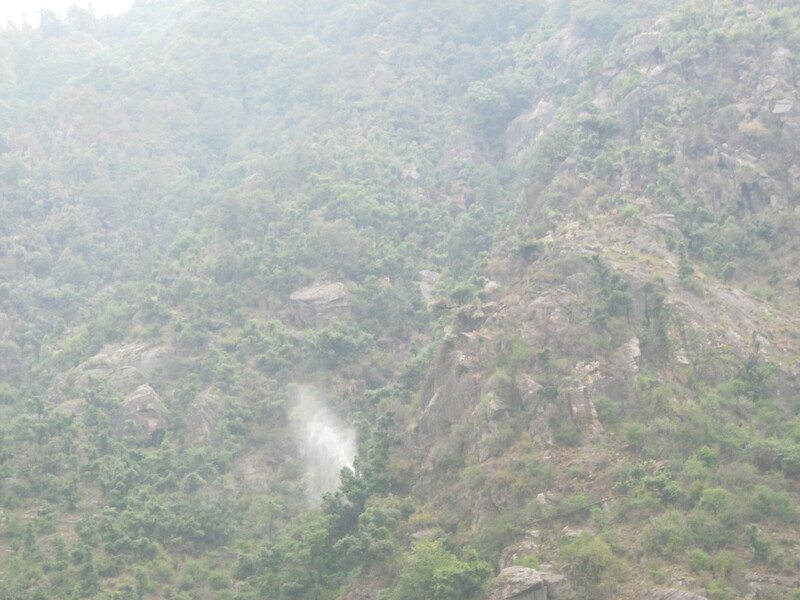 We saw lord shiva sitting proudly at the top of the mountain. It was one of the most exhilarating and rewarding experience. The satisfaction of reaching the summit after crossing 3 mountains and 18 odd kilometres was a great achievement. After offering our prayers to lord shiva we started the descent.The local tale about how shiva came there is that long time ago shiva helped the villagers in eliminating a demon who use to kill the people and animals there.Later after the death of demon the villagers found a natural shivlinga at the top, which is now known as churdhar peak. Being there in front of shiva you can feel the power of shiva in the chilled wind penetrating your body, and it one of the experience you definately want to take back with you. To reach down we had two options. First was the right route, to take the same route back from where we came, Second was the left route, a shortcut route that the locals told not to take as it was slippery. We saw some locals taking the forbidden route so we also followed. After five minutes they disappeared in the fog and we were left struggling with the boulders of stone to climb down on an uneven trail. After an hour, we managed to get back on the main trail. This shortcut saved us 3 km of up-down climb of the previous path and probably 2 hours. 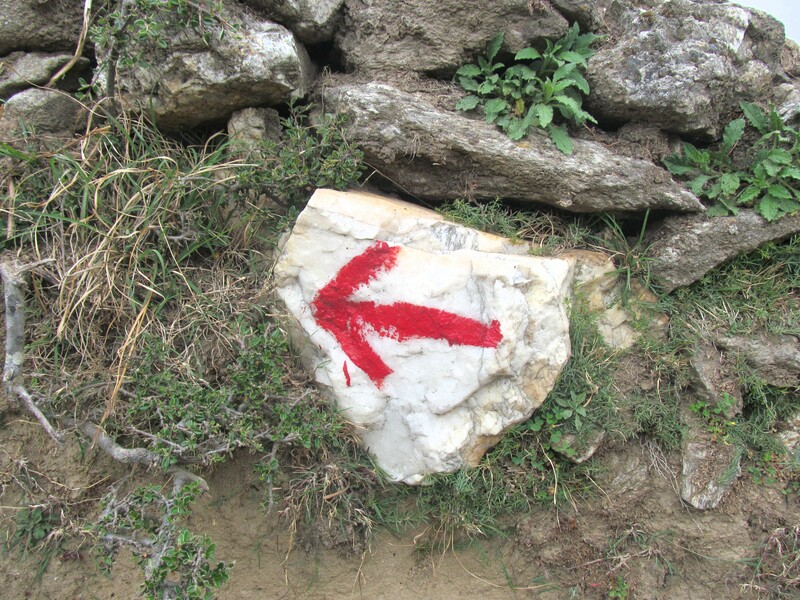 But be beaware as this shortcut means you literally have to climb down the rocks on the way. We reached Jamnala at around 12 pm. After resting for a while we followed another steep shortcut to Nohradhar. 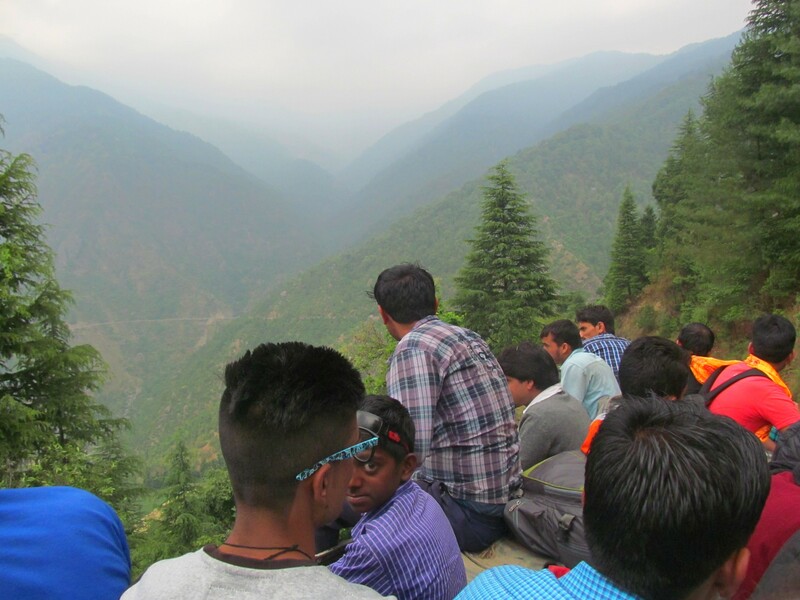 After a heavy lunch and storytelling with the shopkeeper, we sat on the top of the bus back to solan. This journey on the roof was the cherry on top of the plum cake. 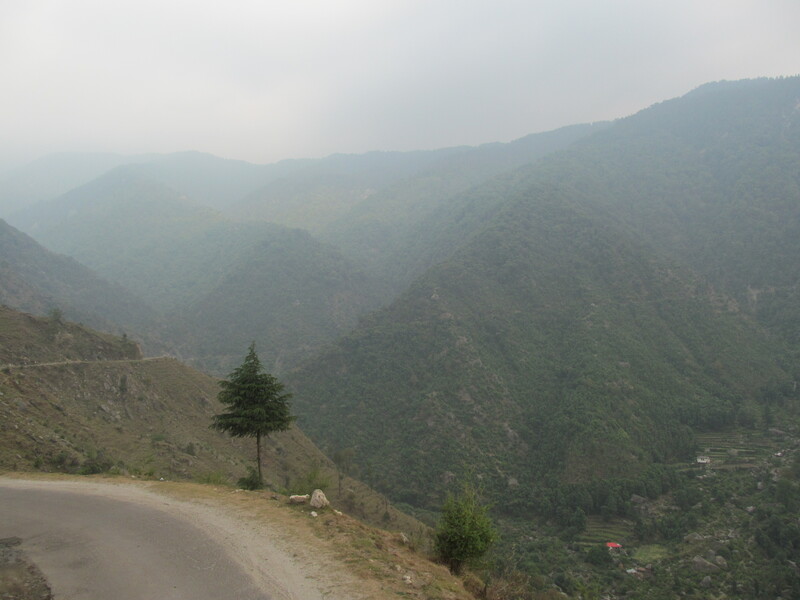 We came across some enchanting views of the Shivalik range and the valley. 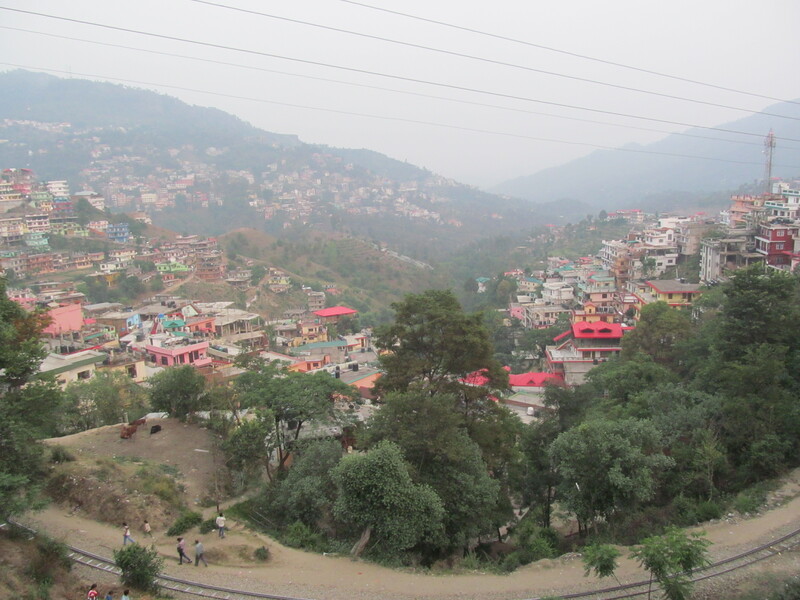 We reached Solan at 8 pm and then after a series of interesting events finally made it to our bus back to Delhi. We reached Delhi at 5:20 am. On Monday, remembering only the good times, we left for office.